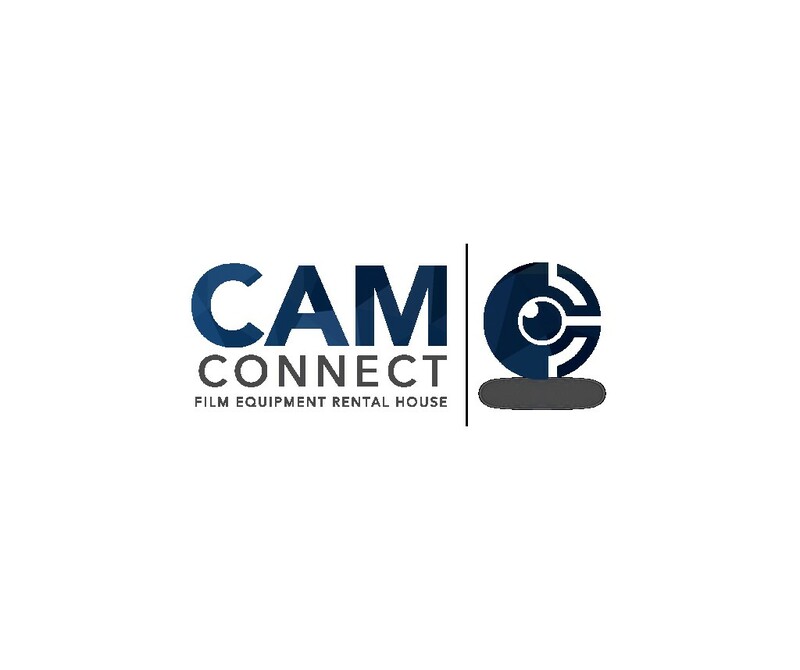 We are The Cam Connect; a newly launched film equipment hire company based in London. Pick up location is in South London right by Oval tube station. Any other enquiries or if you want other film equipment for hire check our profile.